With the Jack Daniels World Championship Invitational Barbecue coming up, I want to take the time to highlight some of the teams that will be competing. First up is Canadian BBQ sensation DivaQ. Featured on TLC BBQ Pitmasters, The Today Show, Canada AM, and numerous other programs. 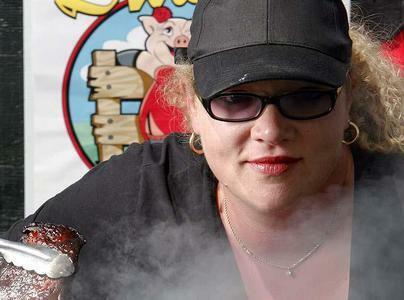 Like all elite BBQ personalities, Danielle’s passion for BBQ is limitless. She eats, breathes, sleeps, and lives BBQ. Her outgoing and larger-than-life personality endears her to the BBQ community as a whole, and her passion for BBQ is evident just by listening to her talk and demonstrate all kinds of BBQ. 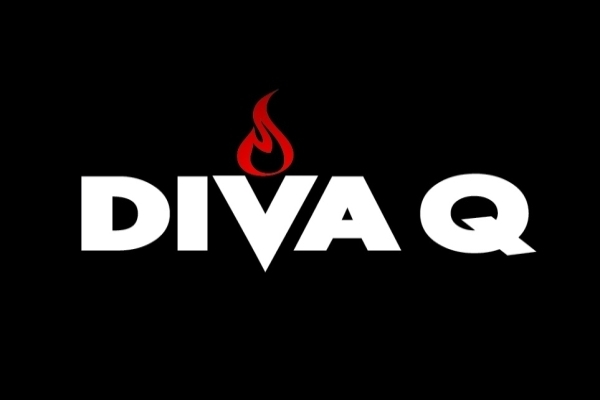 The website for DivaQ is http://www.divaq.ca, and it contains a wealth of information ranging from recipes to contest recaps to other useful tidbits. You can also find the team on Facebook and Twitter. Big Wayner’s BBQ Blog wishes Danielle and DivaQ the best of luck at the Jack Daniels World Championship Invitational Barbecue!! If you’d like to have your team featured, please contact Wayne at bigwaynerbbq@gmail.com. It’s a bird… NO, it’s a plane… NO! It’s a Super Fatty! Normally I don’t do a link and run post (I try to save those up for the weekly “best of” blog entries on Sundays). However, I recently came across a post from DivaQ (@DivaQBBQ on Twitter) for an “ultimate bacon jalapeño sausage super fatty” as a suggestion for a Super Bowl party appetizer. Seriously… do yourself a favor and go look at this. Now. Be sure to have a napkin, towel, or something close-by to clean up the drool.